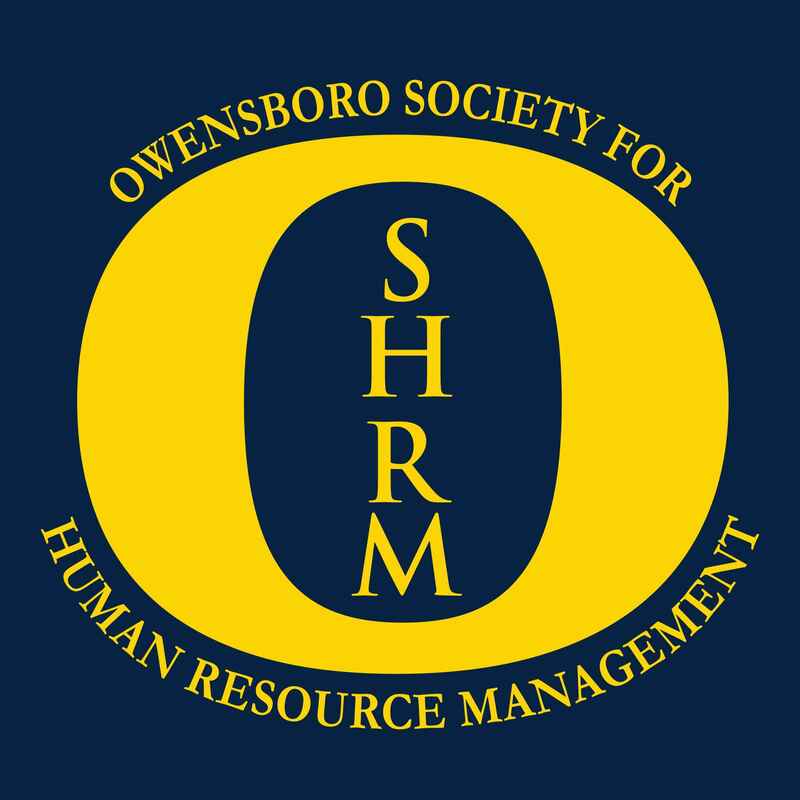 The OSHRM Certification Award is to recognize Human Resource professionals who achieve certification through the Human Resources Certification Institute (HRCI) or SHRM for the first time. 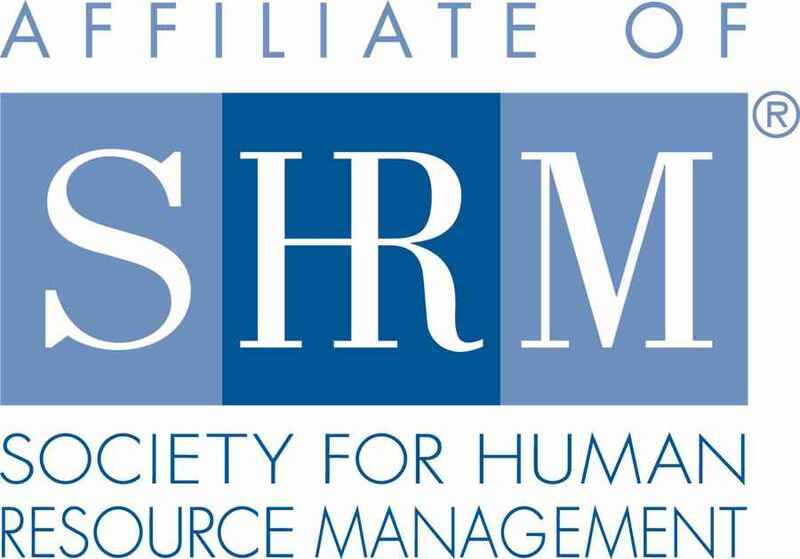 As a chapter of SHRM, OSHRM encourages all its members to seek professional certification. The OSHRM Certification Award is intended to acknowledge the recipient's knowledge of and dedication to HR principles and practices. The award of $100.00, in the form of a check made payable to the recipient, is presented to the recipient at an OSHRM meeting. ​​​​​​​The recipient must be a paying OSHRM member in good standing at the time the certification is awarded and when the OSHRM award is requested and received. A member may only receive this award once, regardless if other certifications are attained. The recipient must request the OSHRM Certification Award and present proof of his or her certification to the OSHRM Board within six months of it being awarded. Proof may include a copy of the certification achievement letter from HRCI or SHRM. ​​​​​​​Certifications received before this program was established (12/01/2012) and re-certifications do not qualify for this award. SHRM Certifications received during the certification transition in 2015 and received by taking the SHRM "tutorial" do not qualify for this award.